Are you planning to renovate your home or want to surprise your spouse by planning a foreign trip? Do you need money for some emergency situations? You are wondering what would be the way to get money and you could pay it back in EMIs? 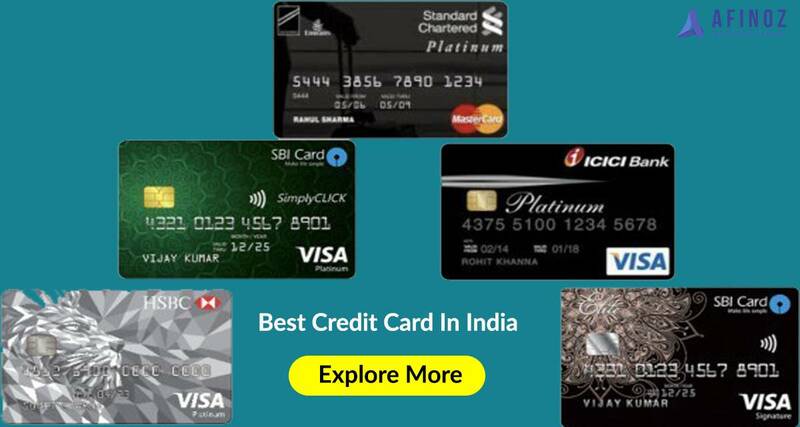 Well, the Indian banking system provides you the provision of personal loan which will make things simplified for you. It is an easy way to get money so that you can fulfill your desires quite easily. Arranging a lot of money in one go can be a daunting task for anyone, so why not do it the easy way and apply for a personal loan. The interest on personal loans would not burn a hole in your pocket. Easy to Avail - One of the most driving reasons why you should go ahead with the personal loan is that it is easy to get approved. You can take the personal loan for any reason. All you need to do is to do the paperwork and follow the basic protocol. Moreover, personal loans get approved in lesser time. Finance for home remodeling - Personal loans are a great option if you want to renovate your home. 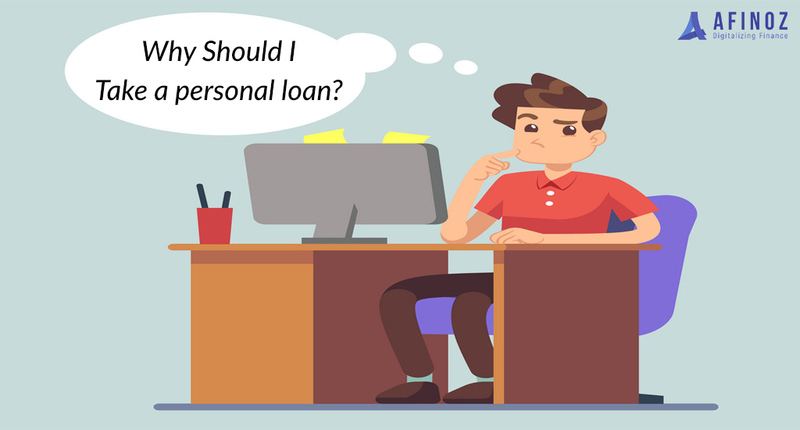 The best part about the personal loan is that the bank doesn’t interfere where the loan amount is used. So it is easy for the applicant to use the loan to meet his needs. Easy travelling – If you are planning a trip abroad and you don’t have enough cash in hand, do not worry. Try looking for a personal loan, and you can quickly get it to meet the expenses and travel hassle-free. Quick disbursal – Similar to other loans, banks have specified eligibility criteria so that they can approve the loan application. The best part about the personal loan is that you get the loan disbursed in just 72 hours of submission of loan application. No need for collateral – Since the personal loan is a type of unsecured loan, you don’t need to arrange for collateral. Thus, it is easy to get. Fixed Rate of Interest – One of the good things about personal loan is that this is based on fixed interest rate. 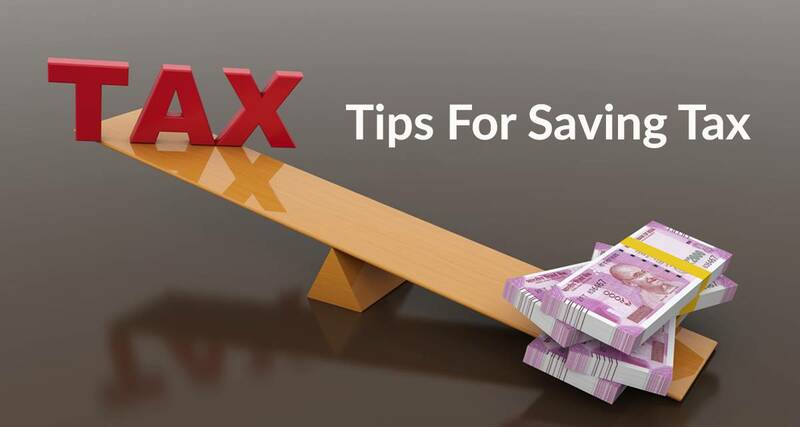 You don’t have to worry about flexible interest rate and changing EMIs. Fixed Personal Loan interest rate will make you plan your financials for every month. 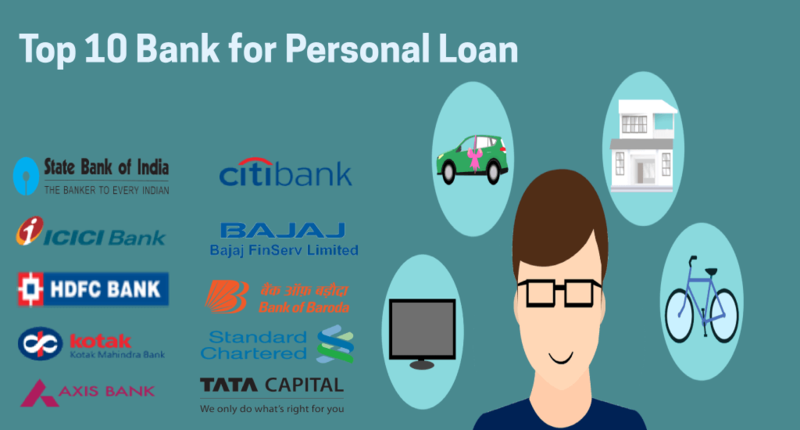 Choose the loan tenure - The personal loan tenure goes up to 7 years and thus, it gives you the advantage to choose the tenure as per your requirement. Longer tenure means lower EMIs. So, you can decide tenure after calculating the EMI. Tax benefit - Did you know that you get the tax benefit if you use personal loans for renovating the house, constructing the house or making any down payment for buying the house? An important point to note here is that you need to provide documents supporting your claim.